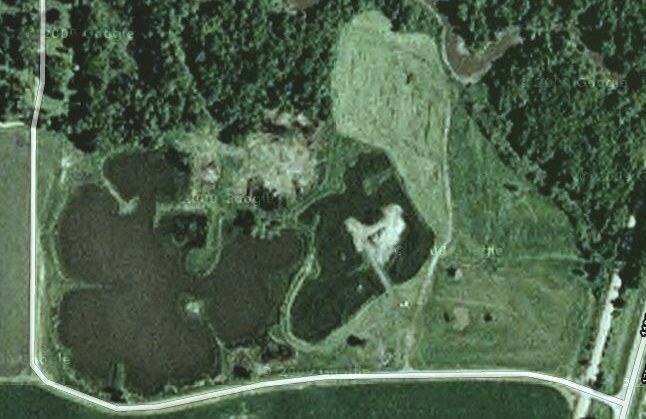 The North Dakota Retriever Club owns 110 acres of some of the finest retriever training grounds in the area. Members have year round access to two large pieces of land with different styles of terrain and water to suit their current and future training needs. Access to these grounds is available to members only. If you would like to become a member please visit our Membership page for more details. Our weekly Wednesday training nights have been well attended, bringing together long term and new members to share their knowledge and gain valuable experience. Many of those new members have gone on to received ribbons in competition in past years! In 2019 we’re planning to continue the format. We will continue to focus on teaching concepts, how to better read your dog and demonstrate some yard work and drills to better develop your dog. The concepts, yard work and drills are designed to be useful at all training levels (begining, intermediate and advanced) with just a few minor adjustments for each. Training nights will be held every Wednesday (weather permitting) starting around 6 pm on the Main Grounds. Training leaders rotate each week. From I-94: Take Exit #6 Sabin. Take a right onto State Hwy 336/CR-11. Go north, then take U.S. Hwy 10 East exit. Go east approximately 1 mile, NDRC main grounds will be on the right. From U.S. Hwy 10 East: Go straight east on U.S. Hwy 10 East. NDRC main grounds will be on the right approximately 2 miles from Dilworth, MN. From U.S. Hwy 10 West: From Glyndon, MN, go straight west on U.S. Hwy 10 West approximately 2 mile. NDRC main grounds will be on the left. From NDRC Main Grounds: Take a right onto U.S. Hwy 10 East. Go straight east to Glyndon, MN. At first stop light in Glyndon (Parke Ave/CR-19), take a left and go north approximately 1 mile. Careful! NDRC North Grounds will be unmarked (except in case of an event). Take a left onto 18th Ave N approximately ¼ mile after crossing over 15th Ave N.
From U.S. Hwy 10 West: Go west into Glyndon, MN. Take a right onto Parke Ave/CR-19 (there will be a Gas/Convenience Store on the right). Go north approximately 1 mile. Careful! NDRC North Grounds will be unmarked (except in case of an event). Take a left onto 18th Ave N approximately ¼ mile after crossing over 15th Ave N.
And an overall map on how to find the NDRC Main and North grounds.